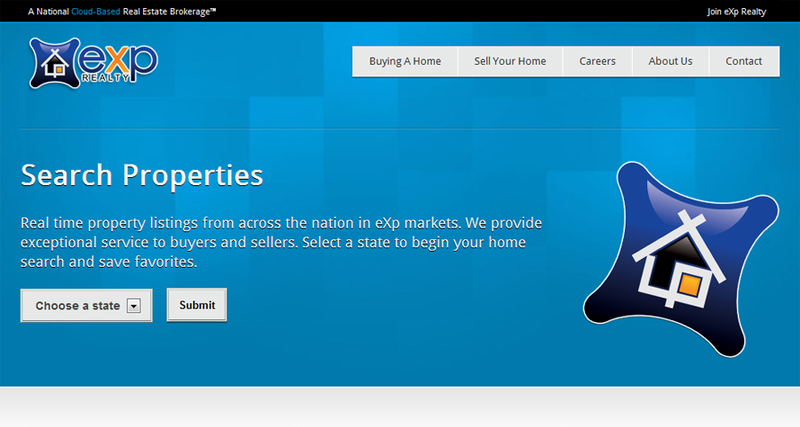 We work closely with eXp Realty to provide agent support, website development, and branding assistance. Every eXp website is hosted on our WordPress MU network with access to exclusive themes and plugins. We developed a consumer and broker portal for eXp Realty and eXp Cloud intranet with agent support docs and tech assistance. Consumers can search for homes from the national portal or local state and city sites. In a growth phase eXp Realty is opening states nationwide and talking with global partners. Keeping it’s end focus on the real estate consumer eXp Realty provides an efficient training and transaction layer for agents and brokers.